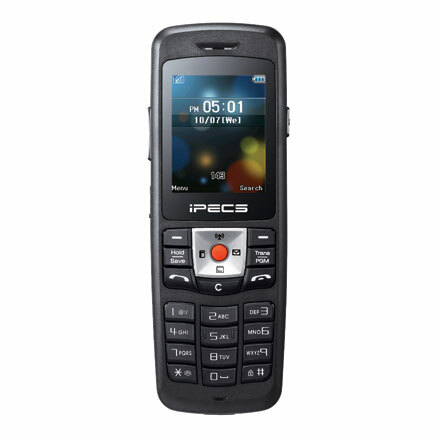 Tightly integrated with Ericsson-LG Enterprise’s IP PBX, iPECS WIT-400HE is a perfect business mobility terminal enhancing work productivity.  Users can broadcast their voice to multiple peers by simply pressing a Push To Talk(PTT) button on the handset, then WIT-400HE maintains open channels for instant half duplex voice communications. 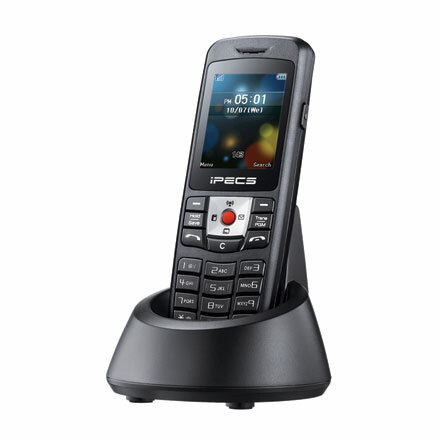 By using Linked Station Pair, users’ communications become seamless when pairing a desktop phone or soft client with iPECS WIT-400HE. If your challenge is in handling seamless handover within multi cell environment, upgrade the wireless infrastructure with adequate performance and brand. Any industry standard infrastructure will work with WIT-400HE. It fits best for small office or branch offices enabling seamless handover between cells during talk. As Ericsson-LG Enterprise integrates the WIT-400HE with all of its telephone systems, there is no additional gateway or controller required to support sophisticated system features, which can save your communications expenses significantly. To make the handset work better for business purpose, a simple and robust design concept is applied for WIT-400HE. Damage proof shell design, internal antenna, dark grey color housing provides users with a firm and solid communications tool. Full color display panel with well-arranged graphical menu, interactive soft key and navigation key make the user interface even easier to use.